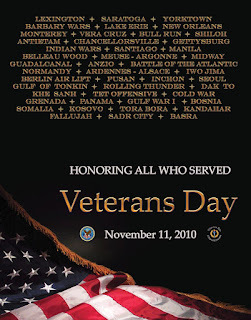 The entire MilitaryAvenue.com team would like to thank you for your service to our great nation. 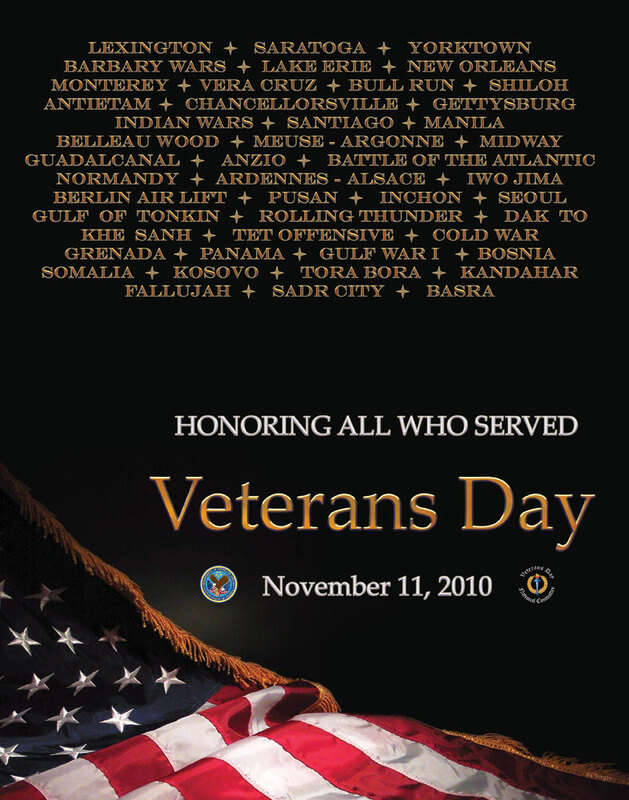 We send our deepest wishes for a blessed Veterans Day. "Thank you!" to all of our service-members, past & present, who serve our country with honor. PS. Early this morning we sent a short and sweet email to all of our Veterans registered at MilitaryAvenue and I got this response already. "Thank you for remembering, it is nice to be recognized." If you are not a veteran take the time to thank one today. Your appreciation will not go unnoticed! Found your blog on the household6diva. Thank you to all our man and women who are keeping us safe and free. We can't thank them all enough for what they and their families sacrifice and do everyday...THANK YOU!! !